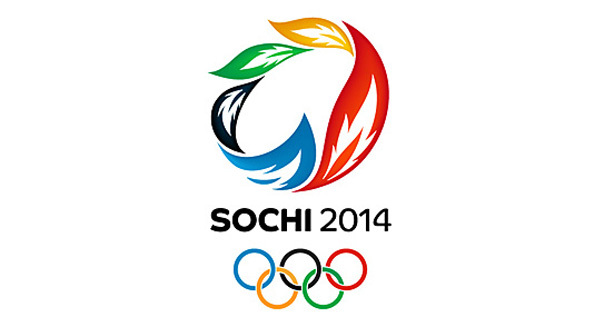 The 2014, 22nd Winter Olympic games are just around the corner! And this years games will be held in Sochi, Russia. This year, 88 nations have qualified at least one athlete to participate in the games; However, only seven of those nations will be arriving at the games as new contestants. There are eight nations who have played in the previous 2010 Olympics, but will not be returning for this year. Those nations are Alegria, Colombia, Ethiopia, Ghana, India, Senegal, North Korea, and South Africa. There is very big controversy for these Games this year, being held in Sochi. All venues are being held almost 300 miles within Russia’s region called North Causasus where there is known to be intense Islamist activity, and where these people have threatened the winter games before. However, the U.S. Olympic Committee has informed all athletes to not wear any type of representation logo’s with “Team USA” on them, outside of their venues. All athletes will need to be very cautious of their personal safety. Despite the concerns, all athletes have trained well for these games, and have pushed themselves so hard to be able to compete for the gold medal. This year is going to be quite different from before, and most people are very excited for the opening of the Winter games. It is scheduled to be held from February 7th to the 23rd of this year. It will be aired on NBC Bay Area. Don’t miss out!